In the recent past, there haven't been enough mini-series' to warrant its own category, so it has just been the "Outstanding Mini-Series or TV Movie" category. That's not true this year as there is an Outstanding Mini Series category and an Outstanding Television Movie category. 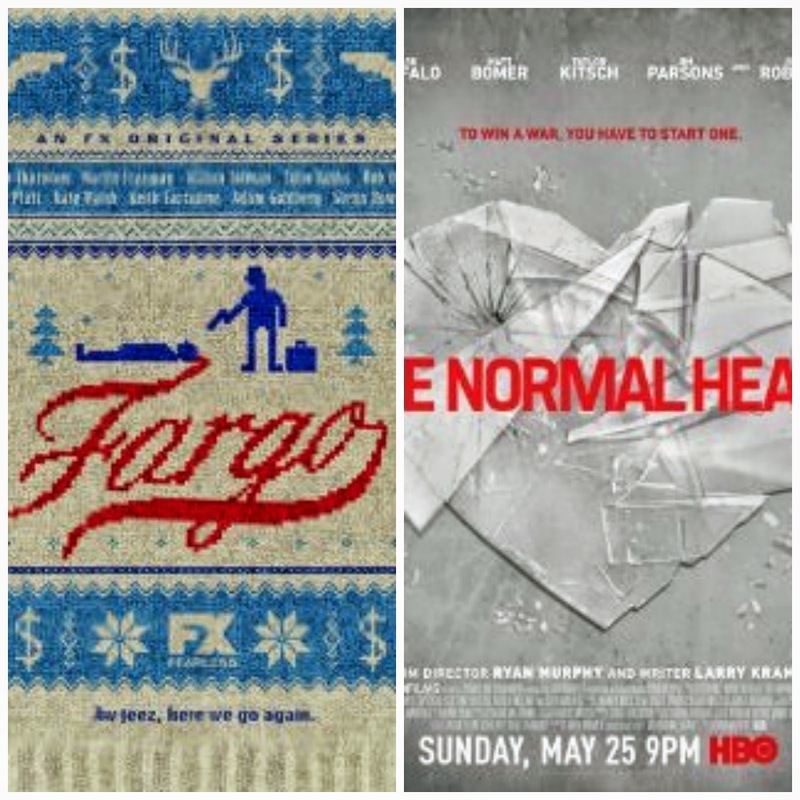 That's great news for FX's mini series Fargo and HBO's movie The Normal Heart, as each is guaranteed at least one win. However, as for the acting, writing, and directing categories, movies and mini-series are competing against each other. Fargo has four acting nominations, one writing nomination, and two directing nominations. The Normal Heart (obviously) only has one directing and writing nomination, but has a whopping SIX acting nominations. Outside of the Outstanding Actress in a Mini Series or Movie category where neither program has a nominee in the race, the mini series and movie categories are just going to be dominated by The Normal Heart and Fargo. Billy Bob Thornton and Alison Tolman are probably going to win their respected categories for Fargo and Matt Bomer seems like a lock to win his category for The Normal Heart. As for the writing and directing categories? I have no idea. My guess is that Ryan Murphy will win for directing The Normal Heart as I'm guessing Fargo's Adam Bernstein and Colin Bucksey will split votes hurting both of them, and Noah Hawley from Fargo will earn the writing nomination. Not only will it be great to see these two programs compete against each other, it will be fun to see them compete against themselves. Matt Bomer has to compete against THREE of his co-stars including Emmy favorite Jim Parsons and Billy Bob Thornton will have to compete against Martin Freeman. Personally, I think Freeman does the better acting job because he needs to be both despicable and the likable protagonist at the same time all while keeping up that Minnesotan accent, but Thornton's Lorne Malvo is the showier performance. Plus, he's also my Dad's favorite character, which should tell you all you need to know about how the Emmy voters will be swayed. Both comedy legends (I guess it's too soon to call Jimmy Fallon a "legend" huh?) are competing against each other in the Outstanding Guest Actor in a Comedy Series category. Bob Newhart is the reigning champion of the category and is nominated this year for his work on The Big Bang Theory. Jimmy Fallon is also a previous winner, now the host of the most popular Late Night show on television, and did a great job hosting Saturday Night Live with another previous winner Justin Timberlake. In the past five years, three of the winners in this category came from SNL hosts. Timberlake won 5 and 3 years ago for his work on SNL and Fallon won this award 2 years ago when he hosted SNL. 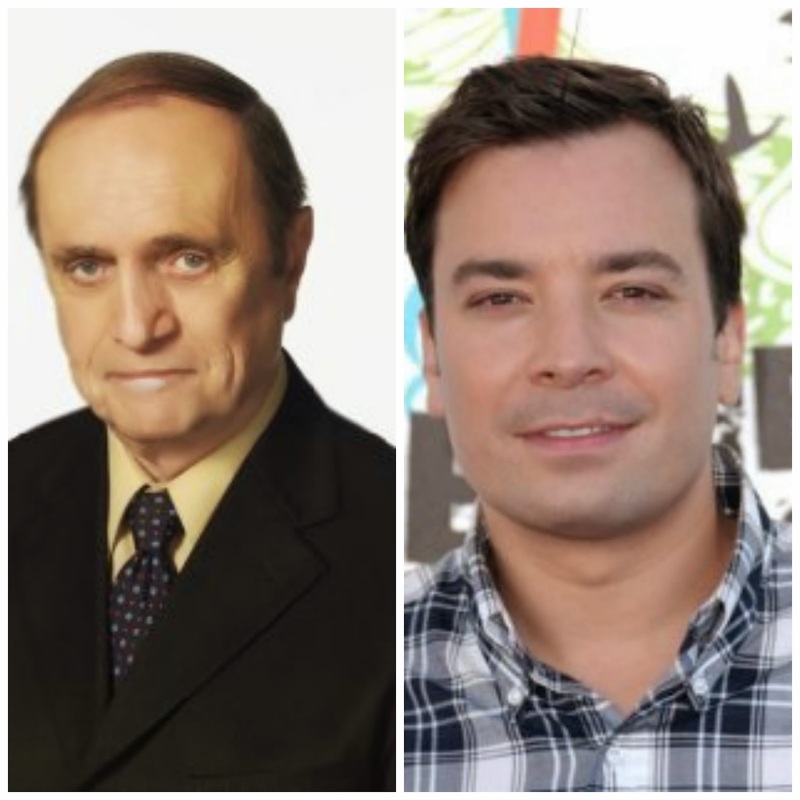 Both Fallon and Newhart are Emmy darlings and both should be the prohibitive favorite to win this award. If I had to guess right now, I'd guess Fallon to win it, but only by a razor thin margin. Also, the last person to repeat in this category was Mel Brooks for his work on Mad About You in the last 90's. 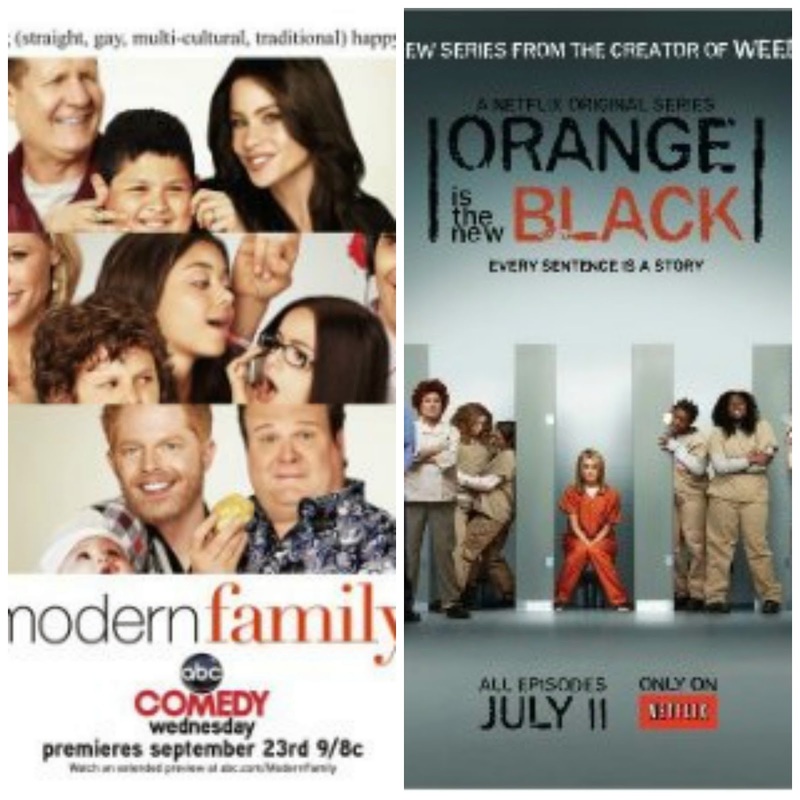 I think Modern Family is weak this year. Eric Stonestreet, Ed O'Neill, and Sophia Vergara all failed to earn acting nominations this year, the show only earned one Best Direction nomination (it normally earns two), and it didn't earn a single Best Writing nomination. And while the show has also won Best Comedy Series four years in a row and should be a leading candidate to make it 5 for 5, I think Orange Is The New Black came at just the right time to K.O. the champ and steal the belt. There is only one show in the history of the Emmy's to ever win 5 Outstanding Comedy Series awards, and that was Frasier. History is not on Modern Family's side. I actually think that the 5th season of the ABC comedy was very good, and is worthy of the nomination it received, but I wonder if fatigue has set in for the Emmy voters. On the other hand, Orange Is The New Black seemed to have made out like a bandit come nomination time. Obviously the show itself and Taylor Schilling earned a nomination, but Kate Mulgrew was nominated in the Outstanding Supporting Actress in a Comedy Series category (something Sophia Vergara failed to do... although Julie Bowen is still there), three actresses were nominated in the Outstanding Guest Actress in a Comedy Series category, and OITNB has a nomination in each of the Outstanding Writing and Outstanding Direction categories as well. It would not surprise me if we saw a new Comedy Series champ in August, and I think that champ will be Orange Is The New Black. 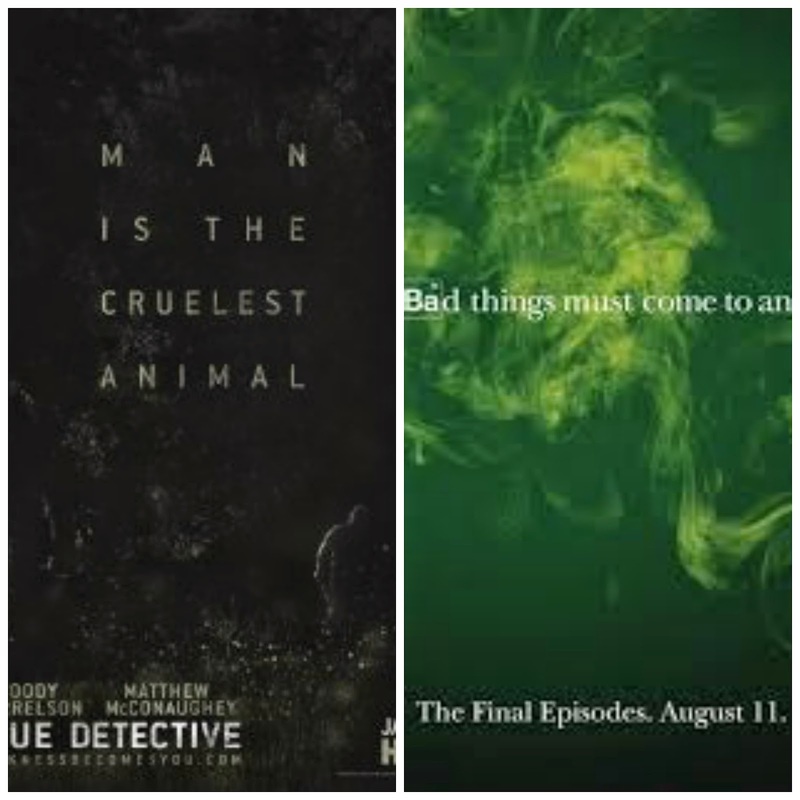 WHICH EMMY BATTLE ARE YOU MOST LOOKING FORWARD TO SEEING HOW IT PLAYS OUT? LET US KNOW ON OUR FACEBOOK PAGE!